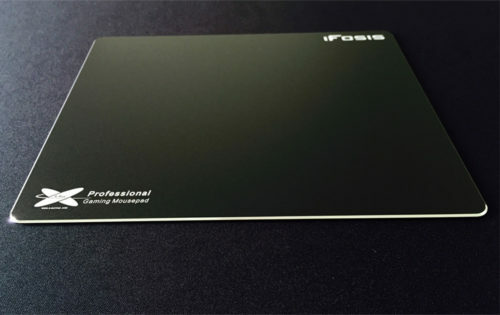 Material: Smooth Aluminum and plastic surface, silicon rubber feet. 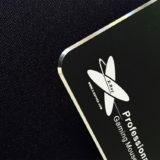 It’s a custom aluminum mouse pad for Overwtch game. 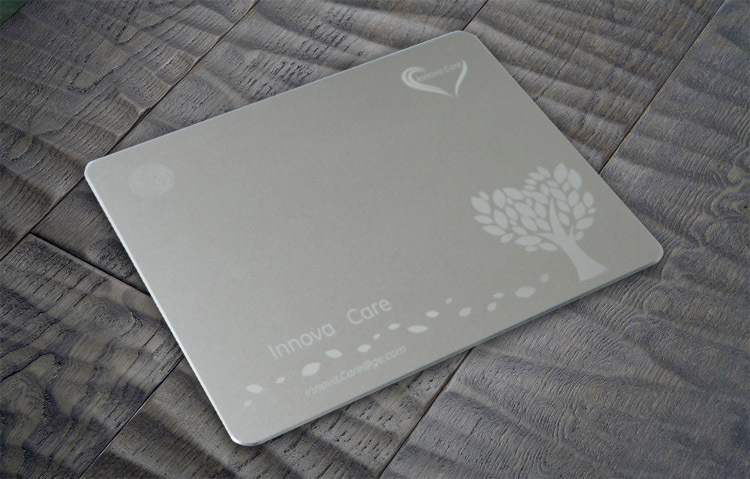 We offer custom metal mouse pads with your own logo laser engraved. 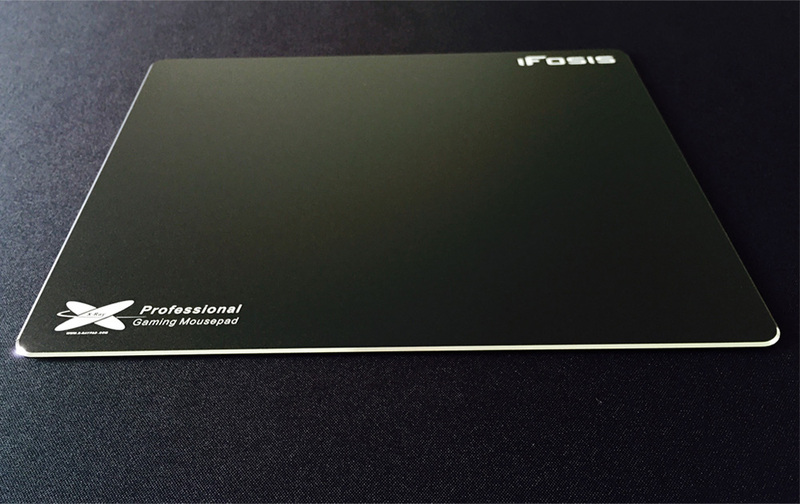 Send us your logo to make your own metal mouse pad. 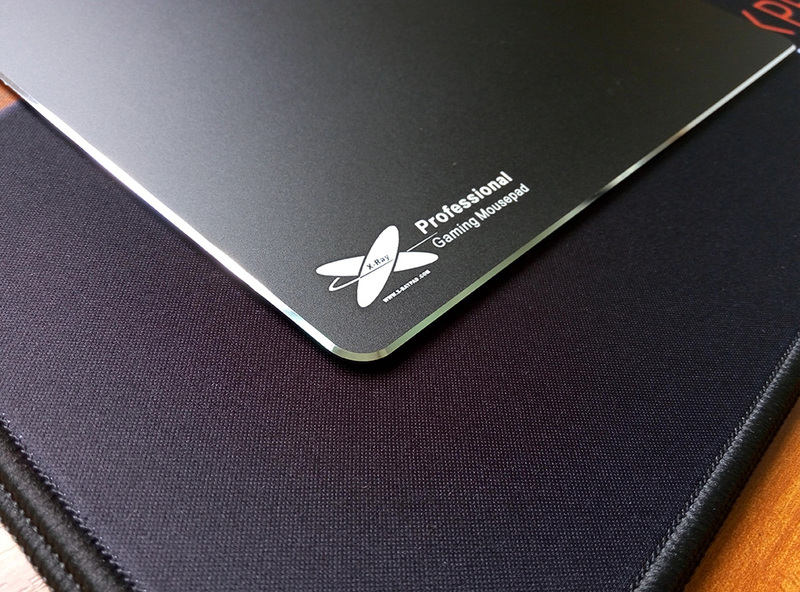 The custom printed Logo or Pattern on metal mouse pad, which color is only white metal color due to logo laser engraved on the metal. 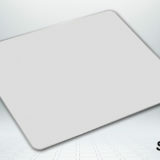 Max Logo size 16cm x 16cm. 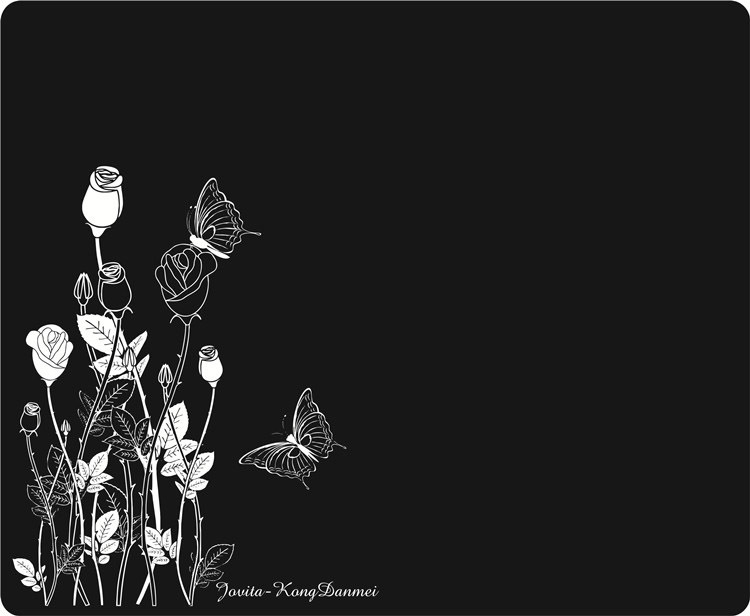 As you know, there is a noise will come when you move mouse on it. 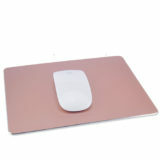 X-raypad offers free mouse feet for all metal mouse pad. 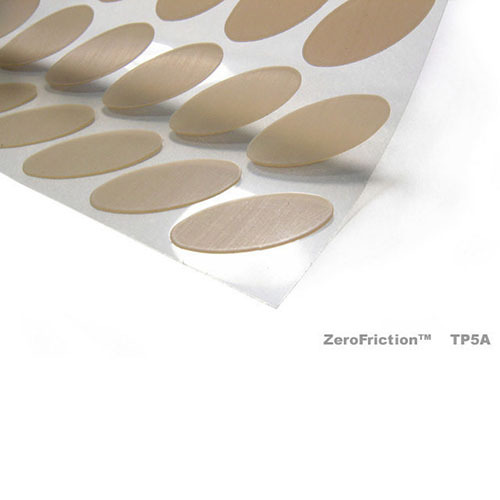 Which will reduce 80% noise between mouse feet and metal surface. 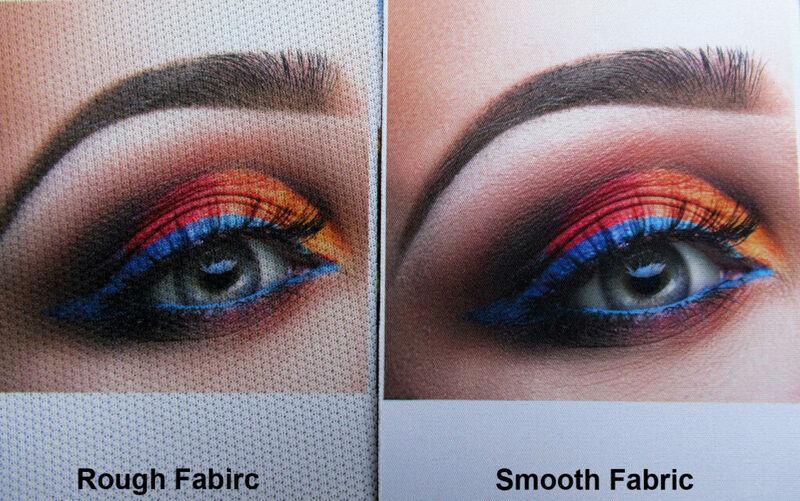 To check the noise reducing video on Youtbe(click it to watch). 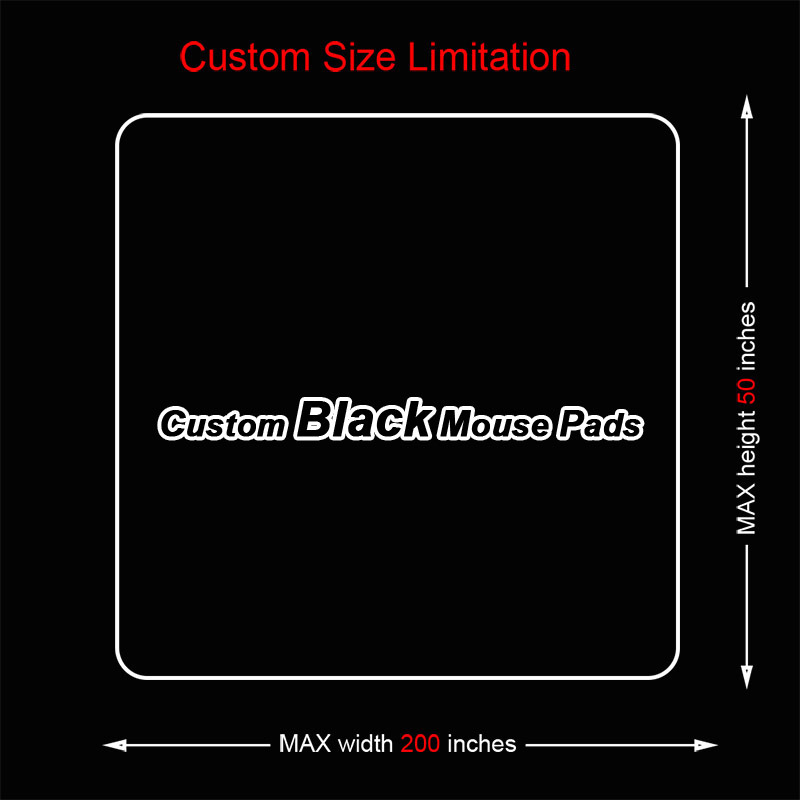 We will offer FREE 10 feet for each custom metal mouse pad. 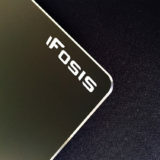 Which will be same quality as X-raypad iFosis metal mouse pad, only the logo different. 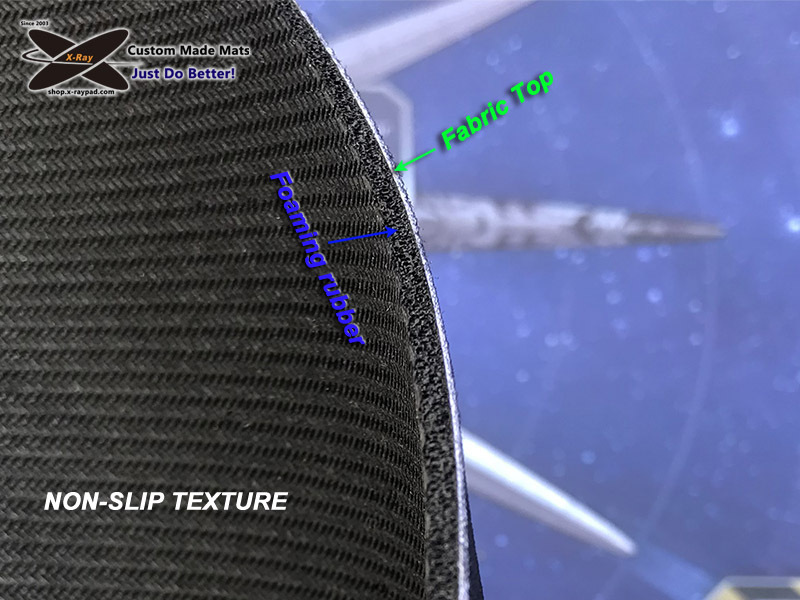 Custom mat is showing your logo on it. 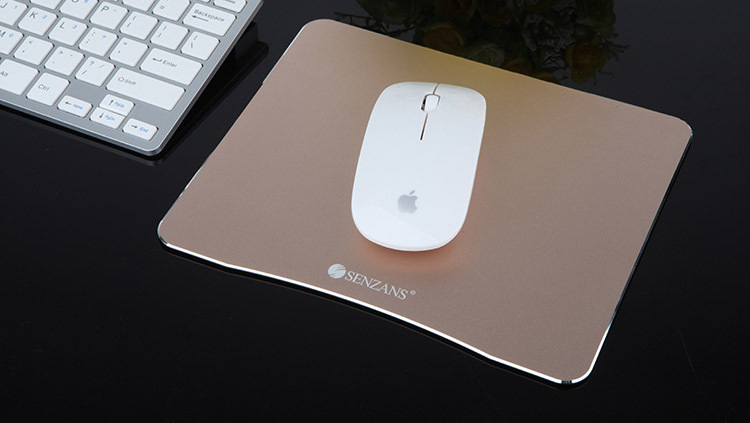 How to DIY your custom metal mouse pad to Dual sided? 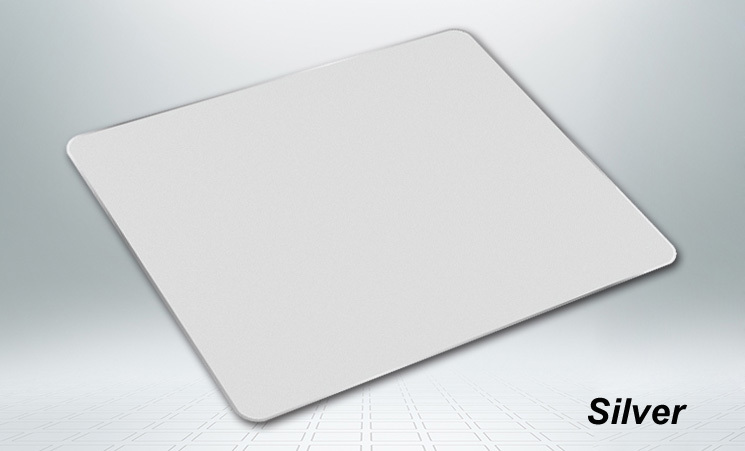 Below video will tell you how to DIY your dual sided mouse pad. 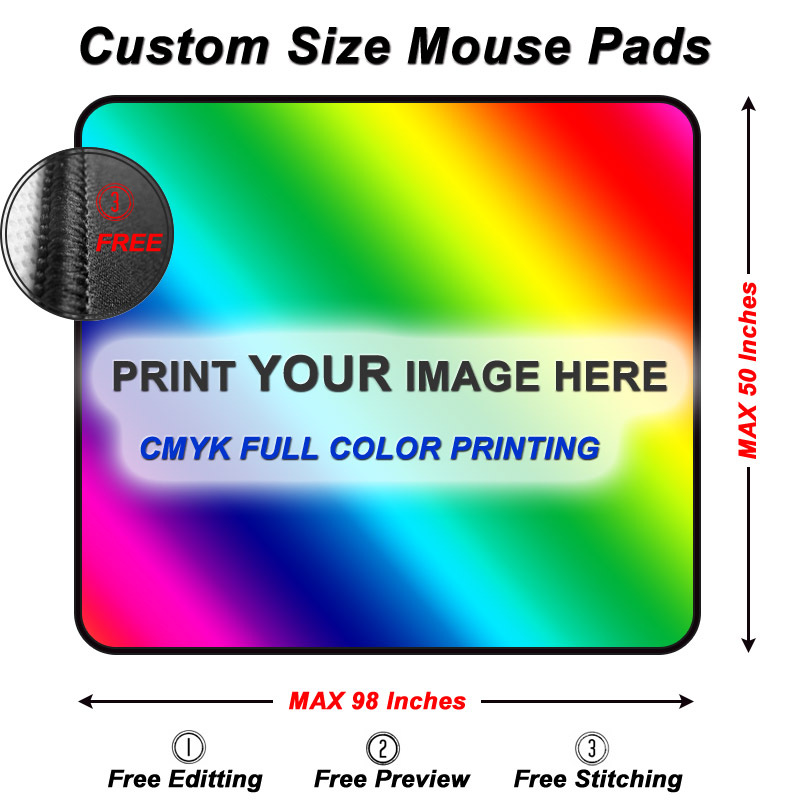 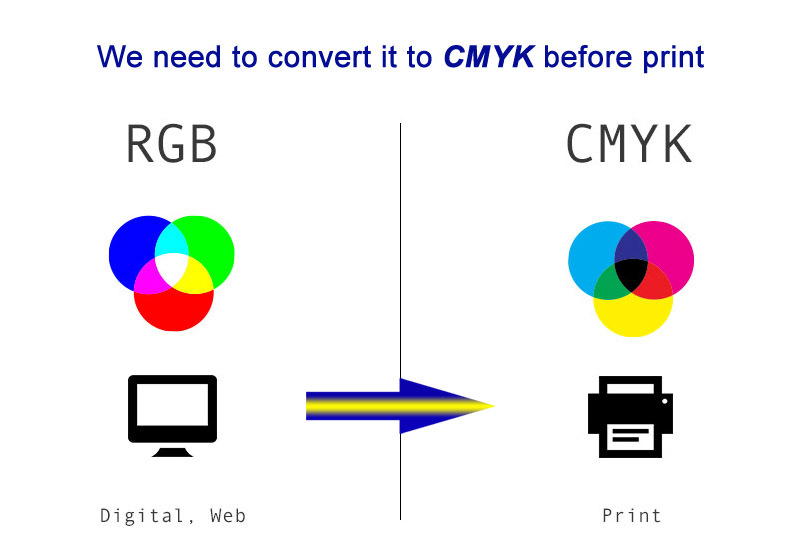 You just do a little change by yourself on our custom metal mouse pad, you will get a dual sided mouse pad.